Turning pro in 2003 and grabbing the no. 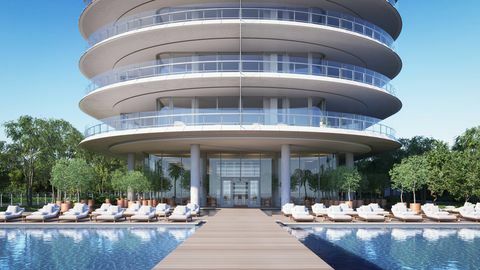 1 position in men's singles tennis, Novak Djokovic is living a lavish life with a fortune of $200 million. His main source of income is sports (tennis) for sure and his endorsements deal with various companies has also added to his net worth. As a junior, Djokovic experienced a lot of tennis but in 2003, he turned professional by entering the ATP World Tour. But his first appearance on Grand Slam came in 2005. He qualified in all championships of Grand Slam in 2005 but only two years later, he reached the semi-finals of French Open and Wimbledon. But he didn't have to wait long as he won the Australian Open in 2008 defeating Jo-Wilfried Tsonga. 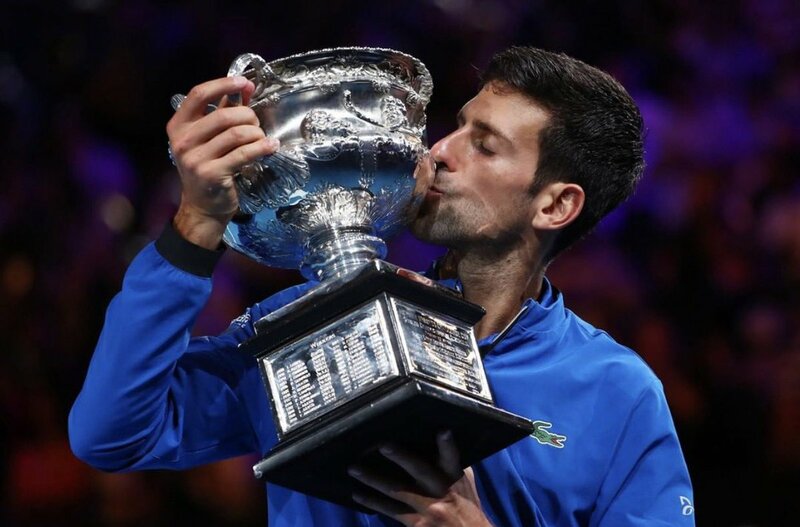 In 2011, he made it treble as he won Australian Open (defeated Andy Murray), US Open (defeated Rafael Nadal), and Wimbledon (defeated Rafael Nadal). He won the Australian Open for three consecutive years (2011- 13). The only achievement left for him was the French Open which he completed in 2016 defeating Andy Murray. 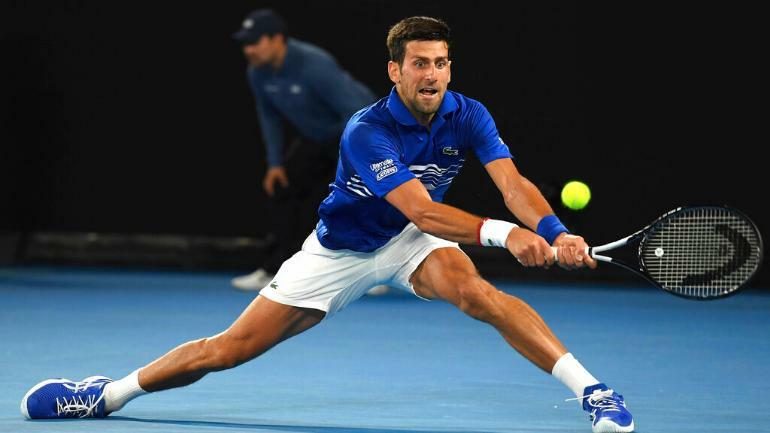 To mention, Djokovic has won the Australian Open seven times (recently in 2019), Wimbledon four times, US Open three time and the French Open only one time. Djokovic is currently ranked no. 1 in men's singles as of November 5, 2019. He achieved the no. 1 title back on July 4, 2011, for the first time. To add, he has won 73 career titles so far which lists him 7th in the Open Era. 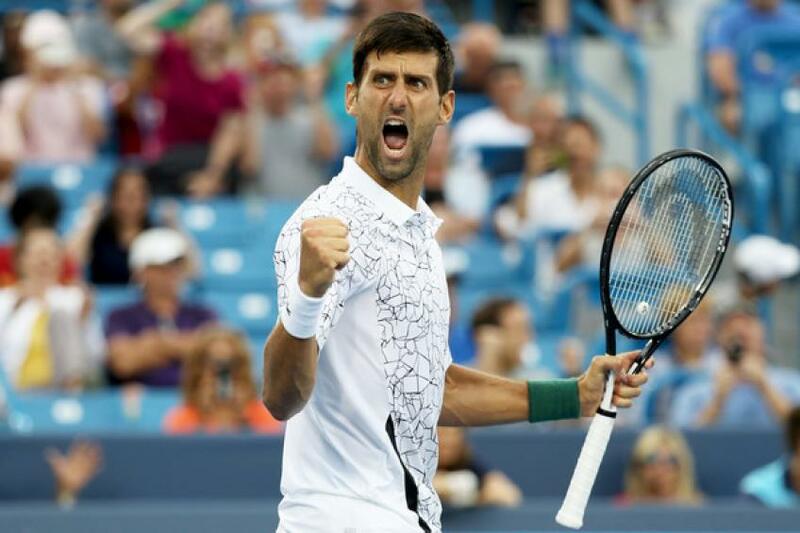 Novak Djokovic was born on May 27, 1987, in Belgrade, SR Serbia, SFR Yugoslavia, to the parents, Srdan and Dijana Zagar. He has two younger brothers. 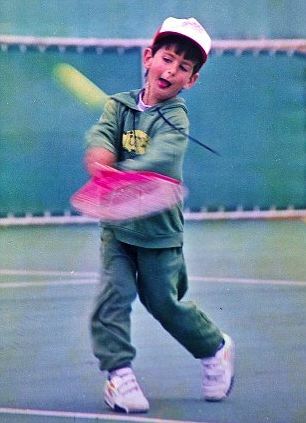 Djokovic's tennis career started in 2001 when he reached the final of Junior Davis cup as a member of the Yugoslav national team. He lost the match in singles. This right-handed no. 1 professional is a married man. He married Jelena Ristic in 2014. The couple started dating in 2005. They have a son and daughter together. Yes, this 6 ft. 2 inch passionate surely has. His Twitter account shows a total of 8.55M followers and he has tweeted 3,082 times till the date. Similarly, he has gathered around 5.3M followers on Instagram and he has posted only 591 times over there so far. In addition, Djokovic owns a YouTube Channel with around 59,348 subscribers and around 5 million video views.